As you may know, skin is the largest organ of the body and its primary function is to protect your insides from harm. Being the barrier between your internal organs, muscles, and bones and the external world is a tough job. Everyone gets scrapes, cuts, and minor burns from time to time. Sometimes we get bigger wounds and millions of people get stitches a year. No matter how small your wound, if you break your skin you're prone to a bacterial skin infection. If you do have a bacterial skin infection you will likely need antibiotics to treat it. So what should you do if you suspect you have a skin infection? Do you need medical attention? And should you take antibiotics? There’s a lot to know about skin infections. Here’s a rundown about skin infections and whether or not you should take antibiotics. You will only need antibiotics for a skin infection if the infection is bacterial. This is because antibiotics only fight off bacteria. So before taking antibiotics for a skin infection be sure that your infection is bacterial. Taking antibiotics when you do not need them can be bad for your health as it can lead to antibiotic resistant bacteria. If these symptoms are severe or are accompanied by a high fever or other concerning symptoms, you should seek medical attention. Severe skin infections can affect other parts of your body and can even become life-threatening. There are a few common skin infections that are typically caused by bacteria and can be treated with antibiotics. Cellulitis is a bacterial skin infection that is fairly common. It typically starts as a red and swollen area on your lower leg, although it can also appear on any part of your body or your face. Cellulitis appears to be an infection on the surface of your skin, but it also affects the underlying tissues. If left untreated, cellulitis may become serious and can spread to your bloodstream or lymph nodes. Can You Use Antibiotics for Cellulitis? Yes. Antibiotics are a first line of treatment for cellulitis and are extremely effective in most cases. If your infection is not yet serious, your doctor may give you a prescription for antibiotics to take by mouth for 7 to 14 days. Your doctor will also request that you schedule an appointment for a follow up visit. For more severe cases of cellulitis, your doctor may want to use IV antibiotics or intramuscular antibiotics. You might require this type of antibiotic treatment because you have other medical problems or are in a high-risk category such as infants and the elderly. Other reasons may include that the infection is close to sensitive body parts like your eyes, or if the infection is not going away with oral antibiotics after 2 to 3 days. In some cases, you may need to be hospitalized and given IV antibiotics to make sure that the infection is under control. Typically, your stay in the hospital may be 2 to 3 days, and then you will be given oral antibiotics to take at home. What Antibiotics Are Used for Cellulitis? 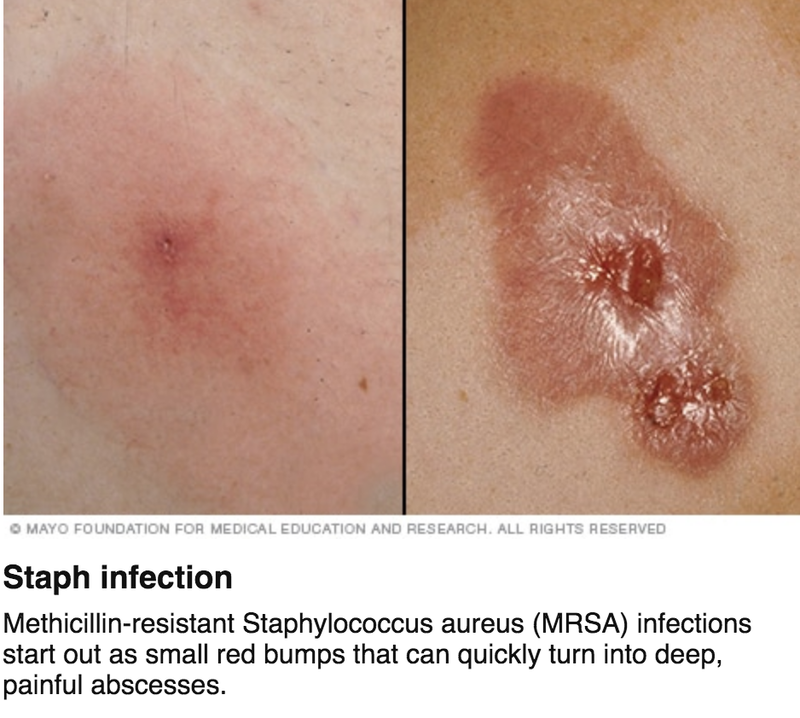 Staph infections are caused by the staphylococcus bacteria, which is easily transmitted through contact with infected people, surfaces, or food. Staphylococcus bacteria can survive temperature extremes, drying, stomach acid, and high levels of salt, not to mention living on a person without causing any symptoms. Staph skin infections can be relatively minor, although they can reach the bloodstream and spread if left untreated. What are Symptoms of a Staph Infection? Boils: Boils are a pocket of pus that forms on the skin. They’re most common under the arms and around the groin or buttocks. Impetigo: Impetigo is a painful, contagious rash that has large blisters which may ooze and crust over. 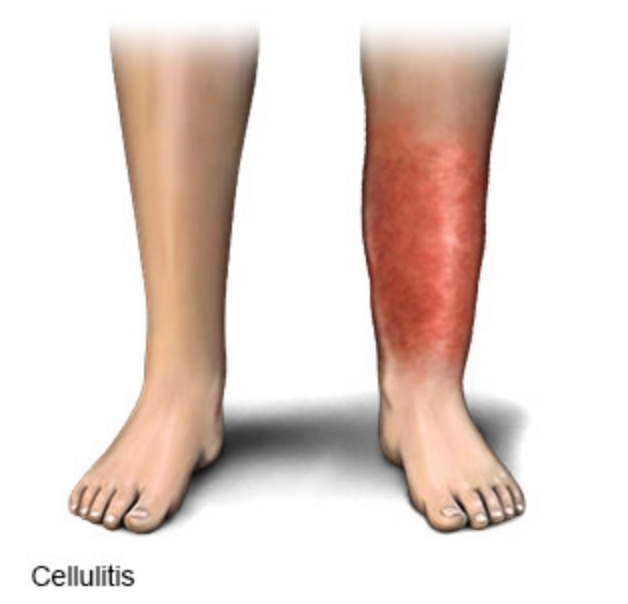 Cellulitis: Cellulitis can cause redness, swelling, sores, or oozing discharge. Staphylococcal scalded skin syndrome Usually affecting babies and children, toxins produced by a staph infection cause fever, rash, and blisters. When blisters break, an entire layer of skin is removed, which resembles a burn. 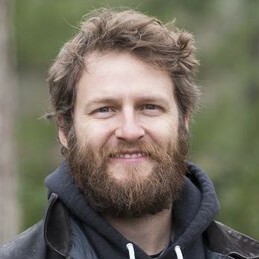 Above is an image and desription from mayoclinic.com. What Antibiotics are Used for Staph Infections? Antibiotics are generally required for treating staph infections. Thanks to the rising problem with antibiotic-resistant staph, also known as methicillin-resistant Staphylococcus aureus (MRSA), antibiotics that were commonly used for staph infections are no longer effective. A wound is an opportunity for bacteria and other microorganisms to enter your body and cause problems like inflammation and tissue damage. An infection can start in a wound within a couple of days. The risk of infection is present until the wound heals. What are Symptoms of a Wound infection? What Antibiotics are Used for Bacterial Wound Infections? Antibiotics are only useful against bacterial skin infections like cellulitis or impetigo. If you would like to speak with an online doctor about your skin infection, book an appointment here. 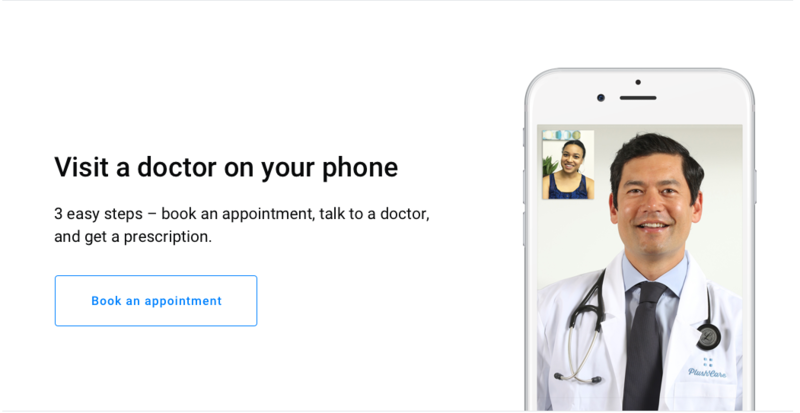 Our doctors can diagnose and prescribe medication via phone or computer. 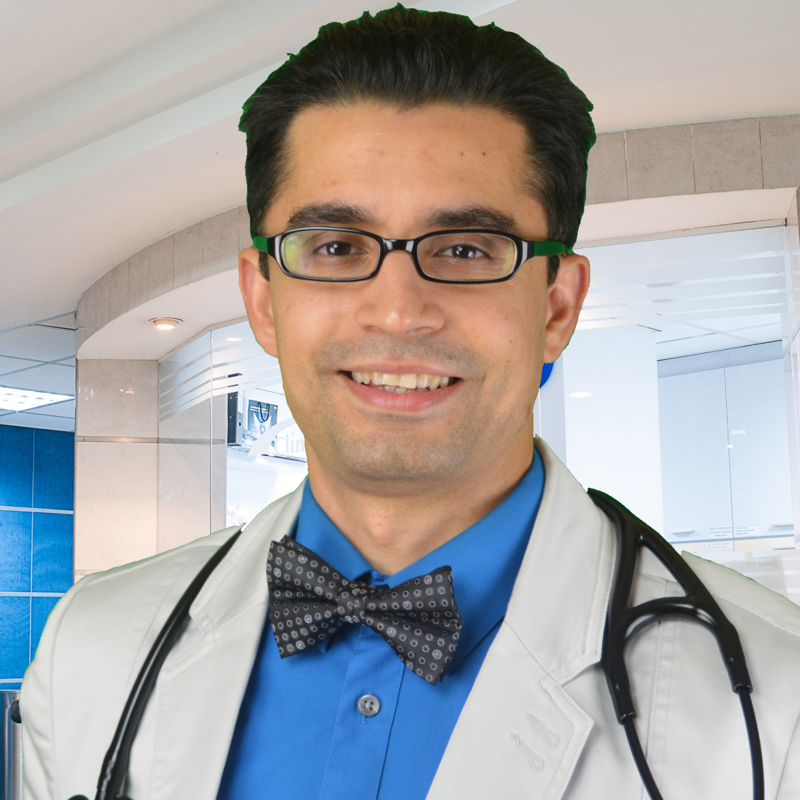 Online Doctor ReviewsThe internet allows us to read reviews of all kinds of different services, from restaurants to doctors. It can be extremely helpful when you're looking for more information on a service.